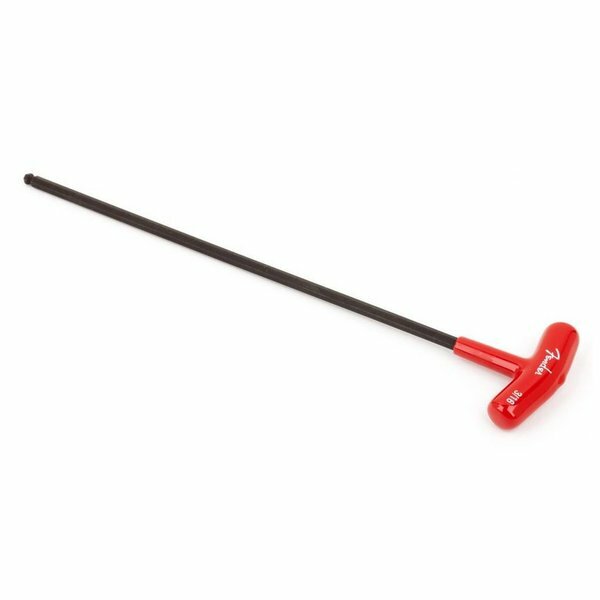 A genuine Fender truss rod wrench is exactly the right tool to use when setting up and maintaining your Fender bass. 3/16" "T-Style" Ball-End Hex (Allen) with rubber grip. Used with American Deluxe, American Standard, and Highway One (US) basses.